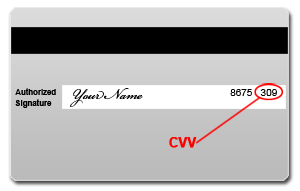 This is the official online payment website for Calcasieu Waterworks District #8. If you have a question about your account with Calcasieu Waterworks, please call 337-582-3064, Monday thru Friday 8:00am – 4:30pm (closed for lunch 12-1). Payments made via this website should be submitted at least 2 days before the due date to avoid late fees. To ALL CUSTOMERS, ALL PAYMENTS THAT ARE MADE AFTER 5:00am, WILL NOT POST until the NEXT BUSINESS DAY!!!! If Calcasieu WaterWorks District #8 has to REFUND a PAYMENT, the card fee that was included in the charge will NOT be included with the refund. Credit Card refunds will be handled within 7 days on a case by case basis with manager approval. If you experience any technical difficulties making a payment, please click on the Technical Support button below.